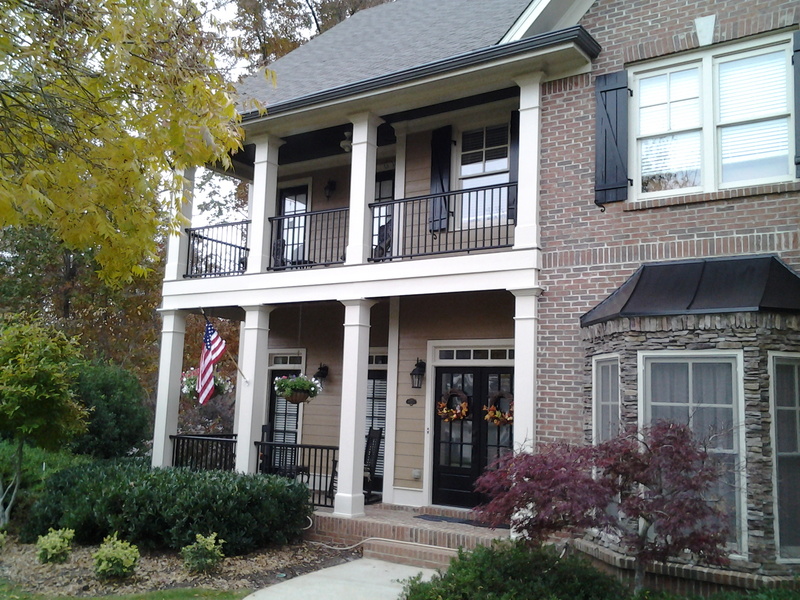 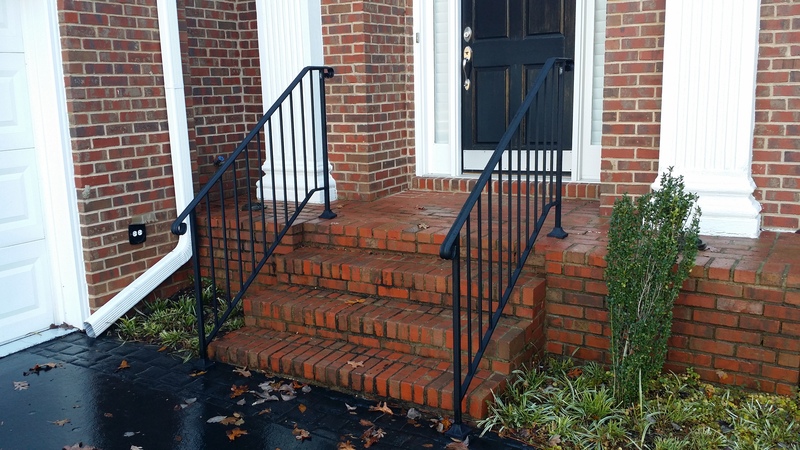 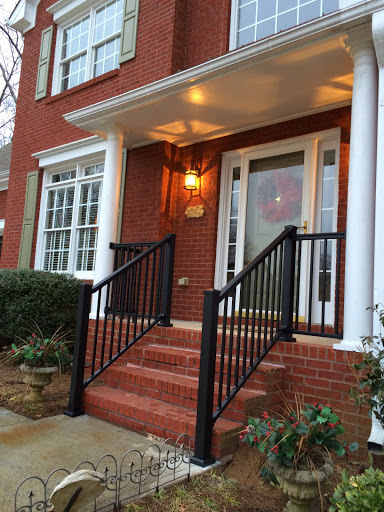 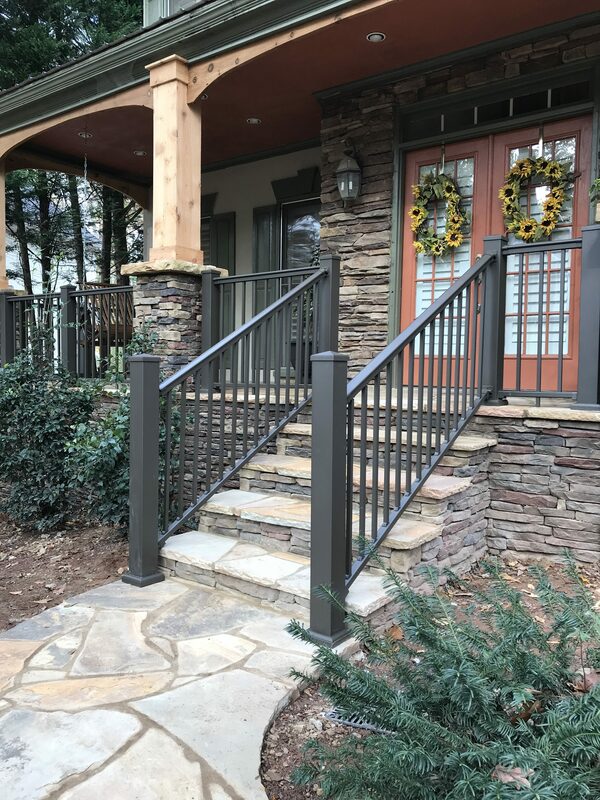 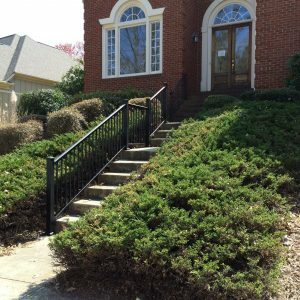 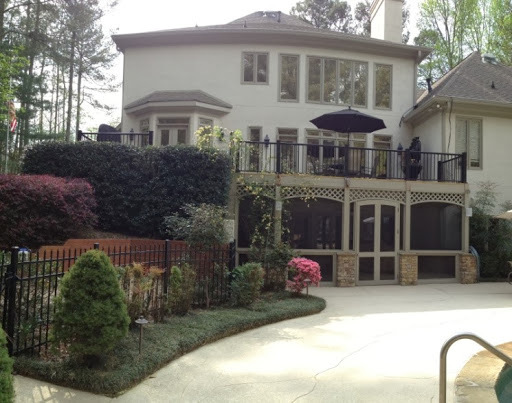 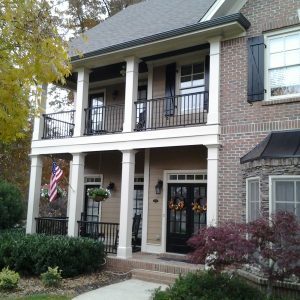 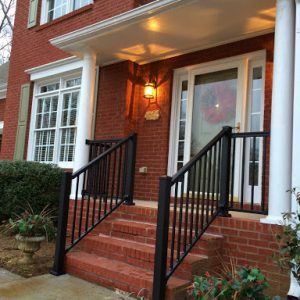 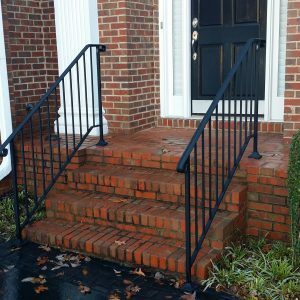 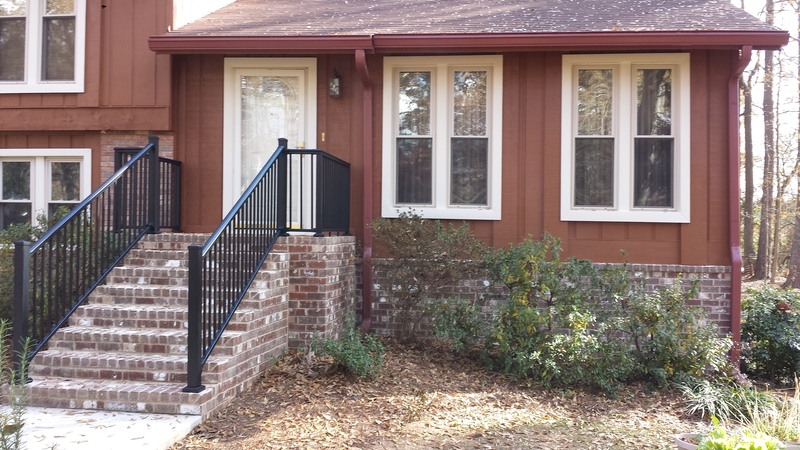 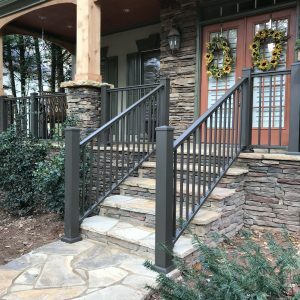 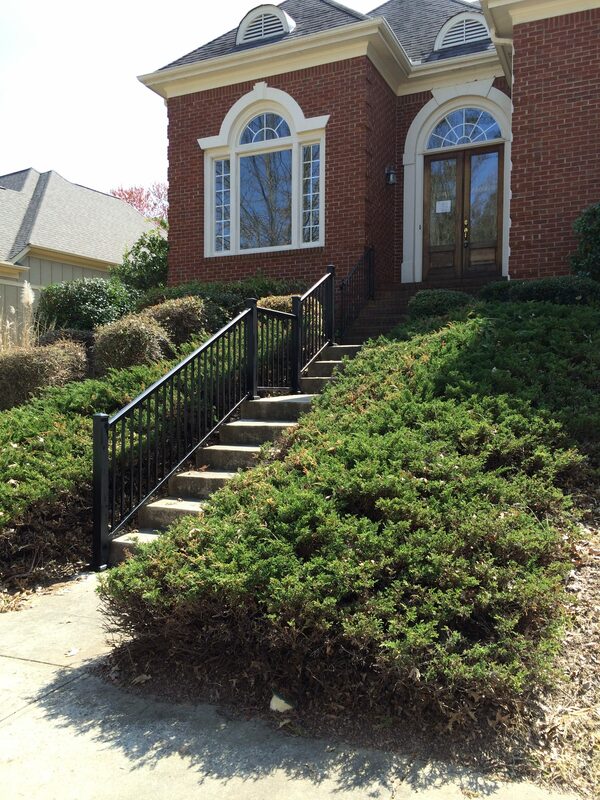 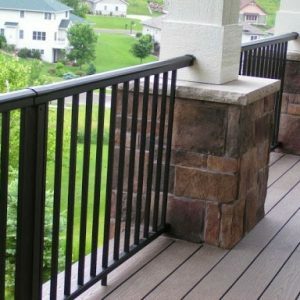 AFCO-Rail features classic lines that enhance any architectural setting. 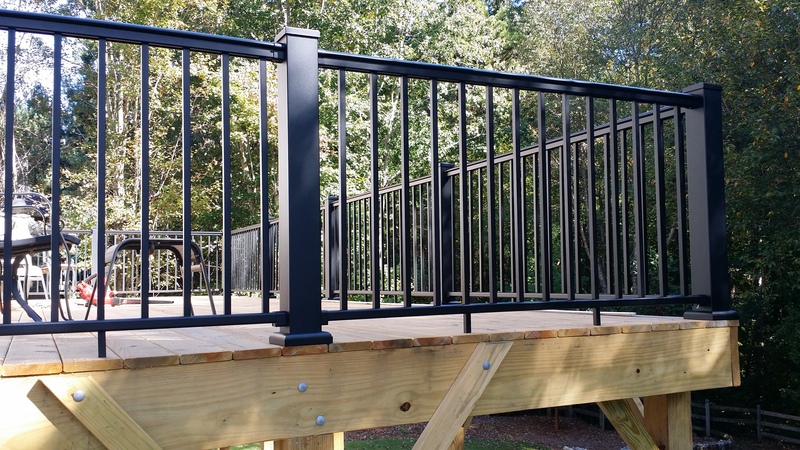 Extruded from 6063 aluminum alloy, AFCO-Rail will not rust. 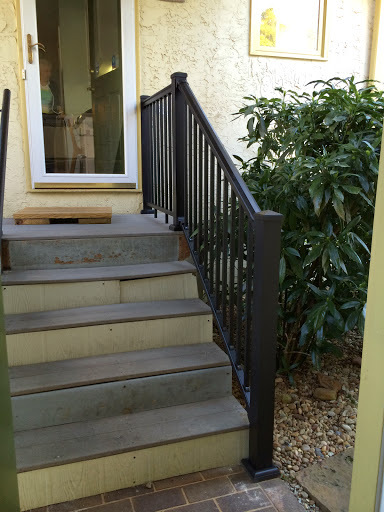 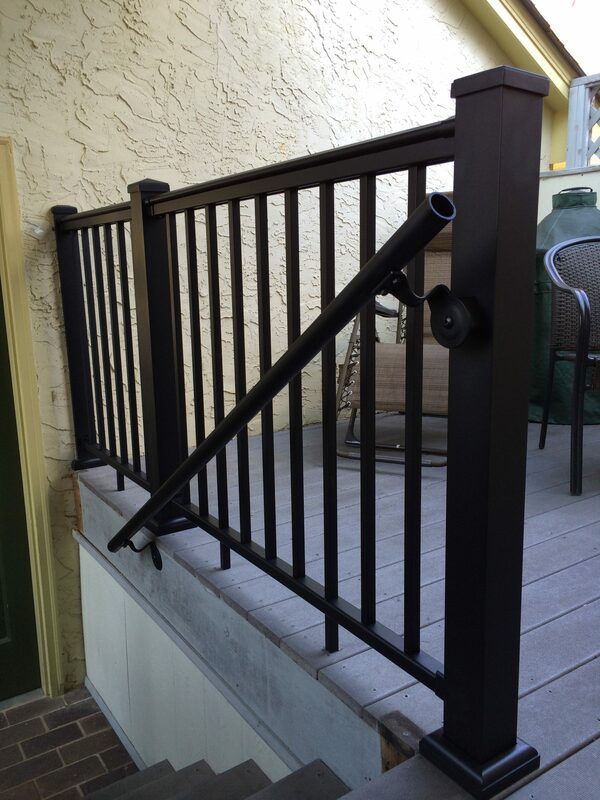 Extruded, machined brackets afford great strength, durability and ease of installation. 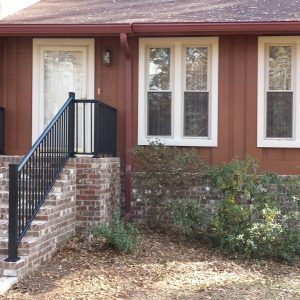 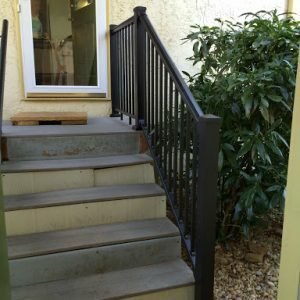 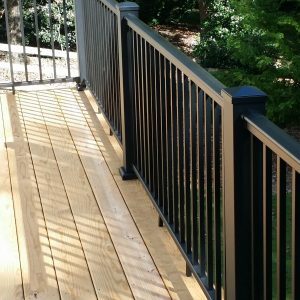 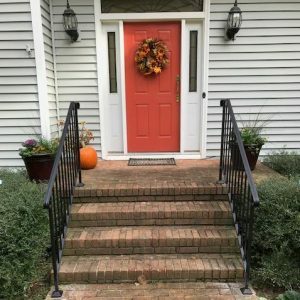 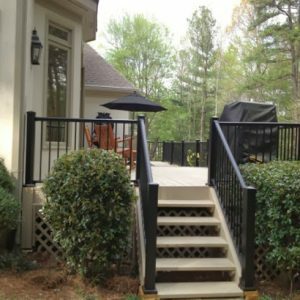 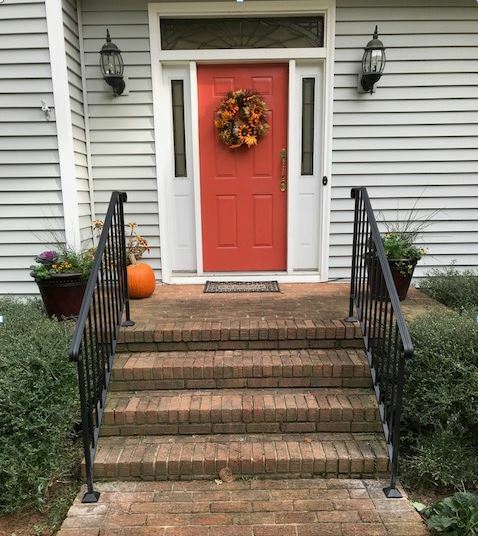 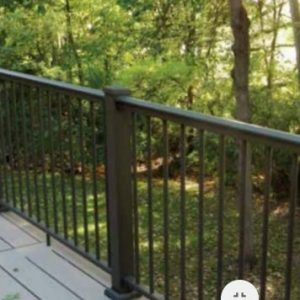 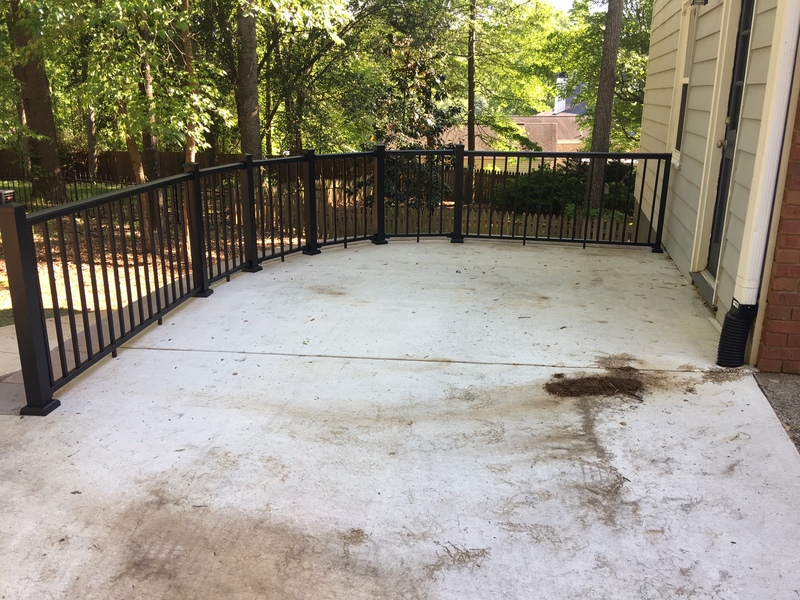 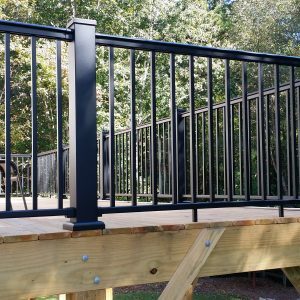 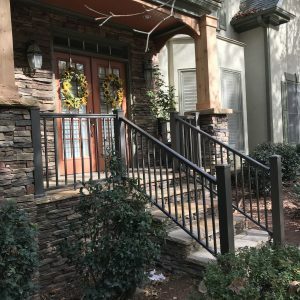 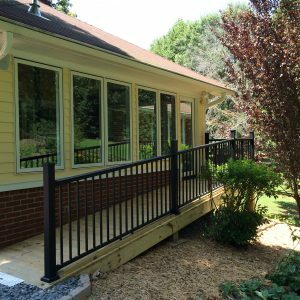 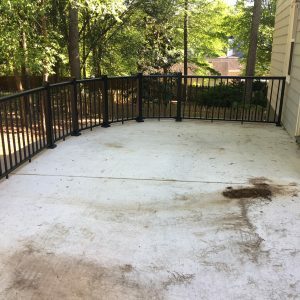 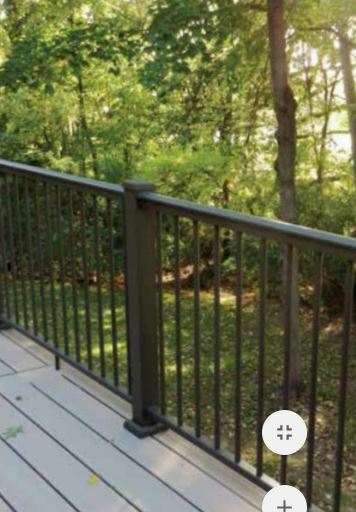 AFCO-Rail Aluminum is finished with durable AAMA 2604 powder coat paint; three high-gloss colors and four textured, low-gloss finishes. 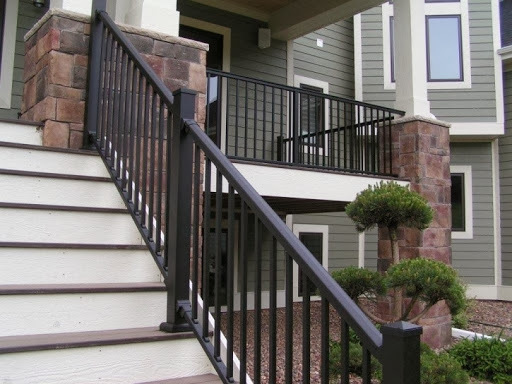 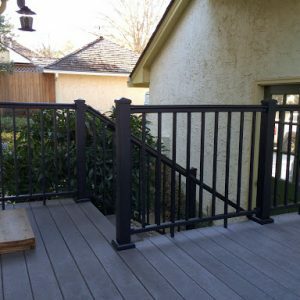 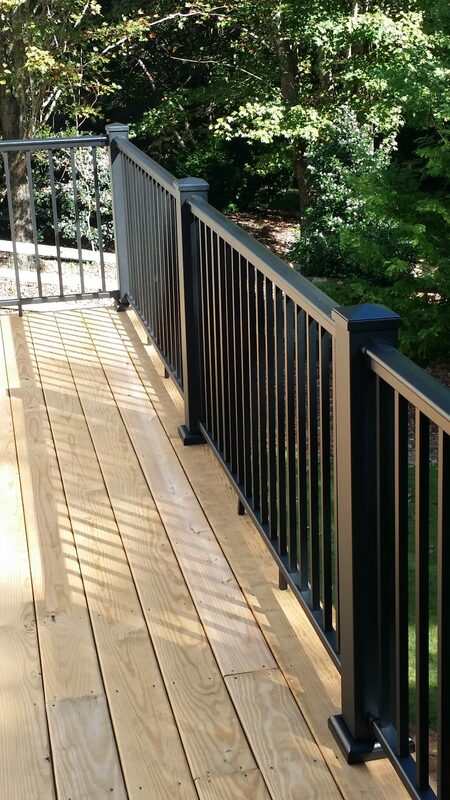 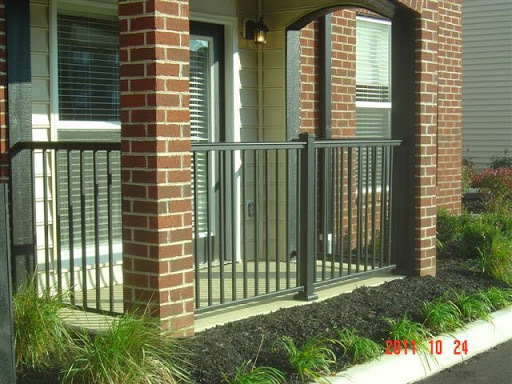 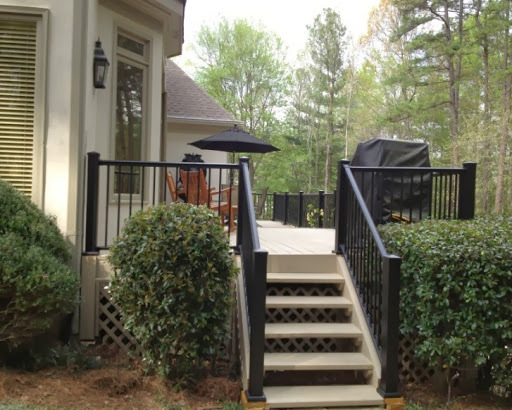 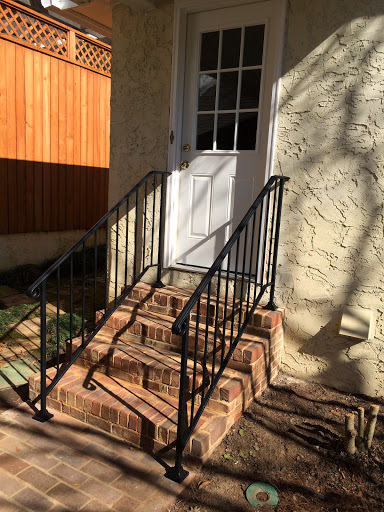 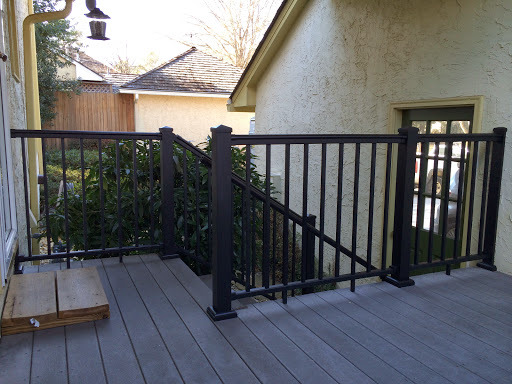 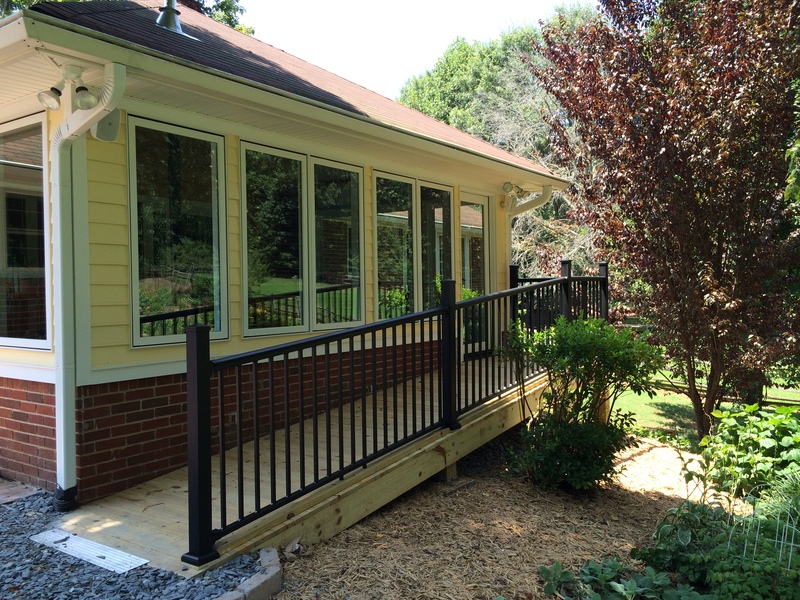 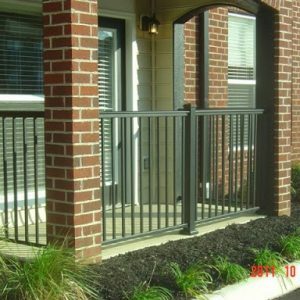 For outstanding appearance and enduring performance, make your choice AFCO-Rail Aluminum. 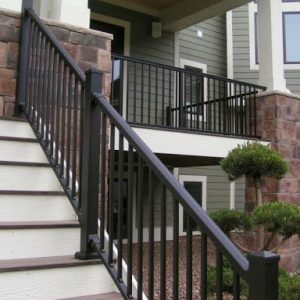 Enhance the beauty of any porch, deck or balcony with the elegant styles; Series 100, 125 or 200. 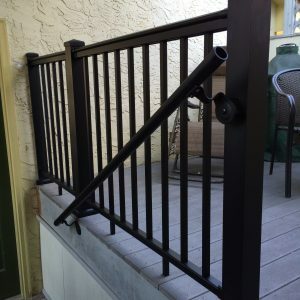 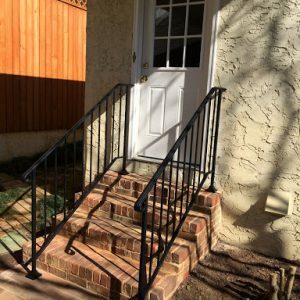 Supplied with factory installed baluster connectors in top and bottom rails, extruded two-part top rail brackets and easily attached bottom brackets, Series 100 installs fast, saving time and money on any job. 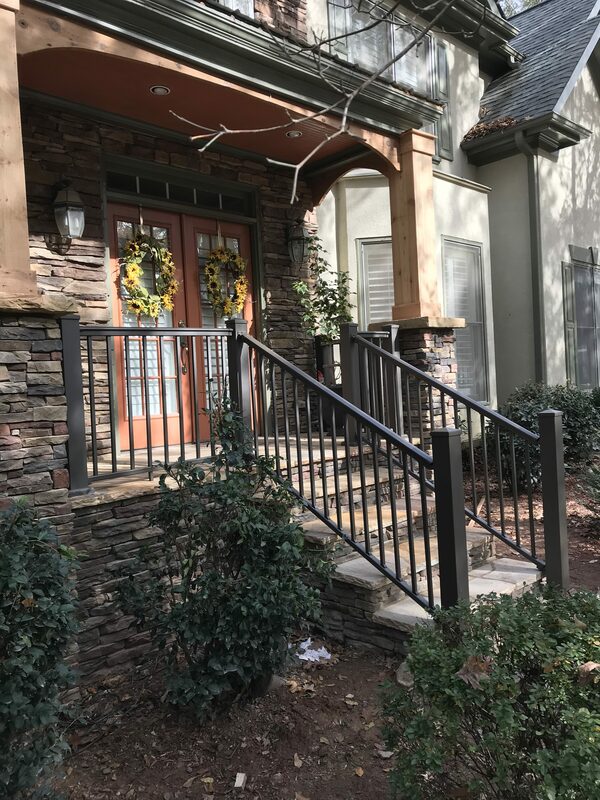 Round or square balusters available. 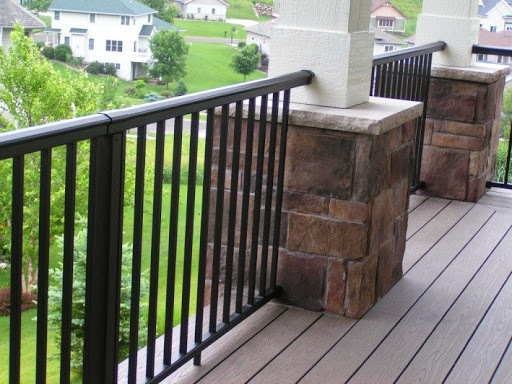 Extruded Aluminum, Textured available in many colors.